Sophie talks to BAFTA winning actress Katherine Parkinson. Sophie talks to writer, artist and stiletto-wearing buggy-wielder Sian Pattenden. 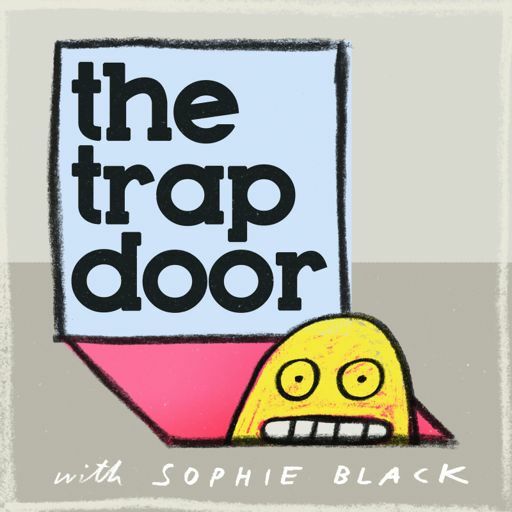 Sophie talks to comedian, podcaster and master Lego builder Stuart Goldsmith. Sophie talks to writer, actor and reckless scooter mum Barunka 'Danger' O'Shaughnessy. Sophie talks to stand-up, actress and toy disposal expert Wendy Wason. Sophie talks to actor, writer and director Alice Lowe. Sophie talks to comedian, writer and a major investor in buying kids movies on Amazon Sam Pamphilon. Sophie talks to Olivier award-winning actress Jenna Russell about IVF, co-sleeping and shouting at Sir Peter Hall. Sophie talks to comedian, writer, actor, improviser, podcaster and downright overachiever Cariad Lloyd. Sophie speaks to writer, actor and Osama bin Laden impersonator Lucy Montgomery. Sophie talks to actress, screenwriter and massively untidy person Sarah Solemani. Sophie talks to comedy actress, writer and carrot mother Margaret Cabourn-Smith. Sophie talks to actor, writer and lonely alcoholic Fergus Craig. Sophie talks to actor, writer and wee-catcher Daisy Haggard. Sophie talks to actor, comedian and potential stroke victim Anna Crilly.